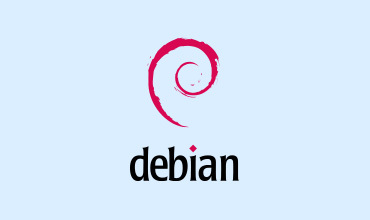 A great general-purpose operating system with stable releases. 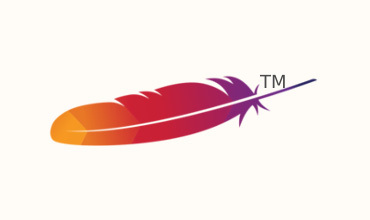 A powerful and light-weight alternative to virtualization. 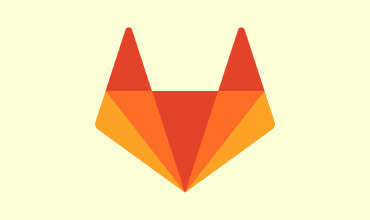 GitLab is a fantastic Git server and web frontend. 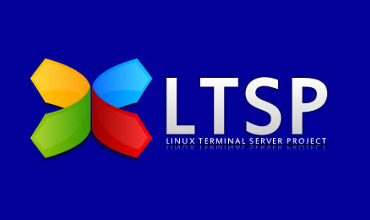 Originally created for thin clients, LTSP provides a highly stable netbooting platform. 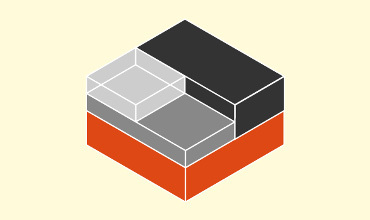 Python-based configuration management that's easy to learn and extremely powerful. 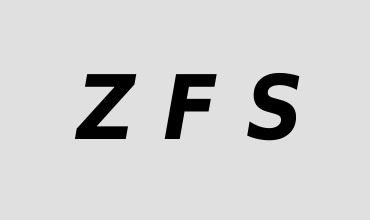 A powerful filesystem and volume manager with native encryption and compression. 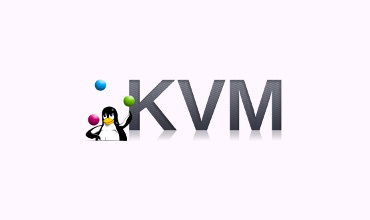 KVM is the native Linux virtualization module and extremely fast and stable. 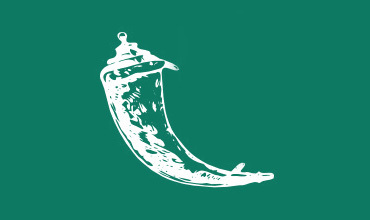 Flask Python Web Framework: A lightweight framework for creating Python apps for the web. 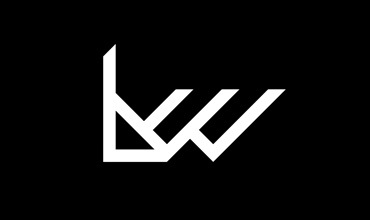 Also used with flask-api, which adds APIs to Flask apps. 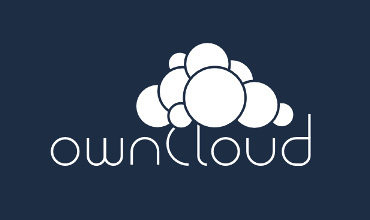 ownCloud is a self-hosted file-hosting platform that's comparable in funtionality to Dropbox.